Loose, rocking, spalled joints and cracks slow down your entire operation. 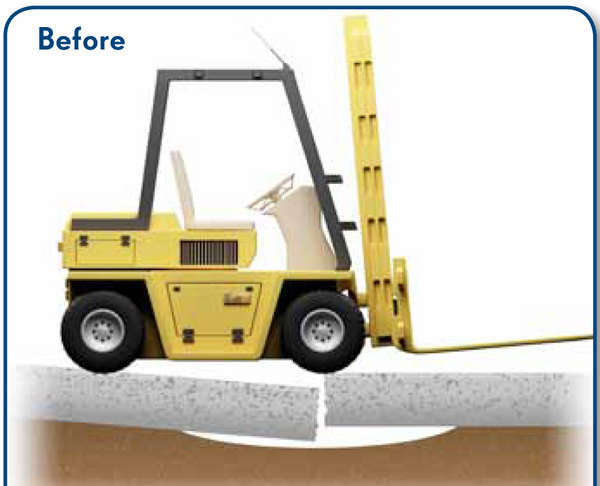 They also damage material handling equipment and can cause injury and tipped loads. 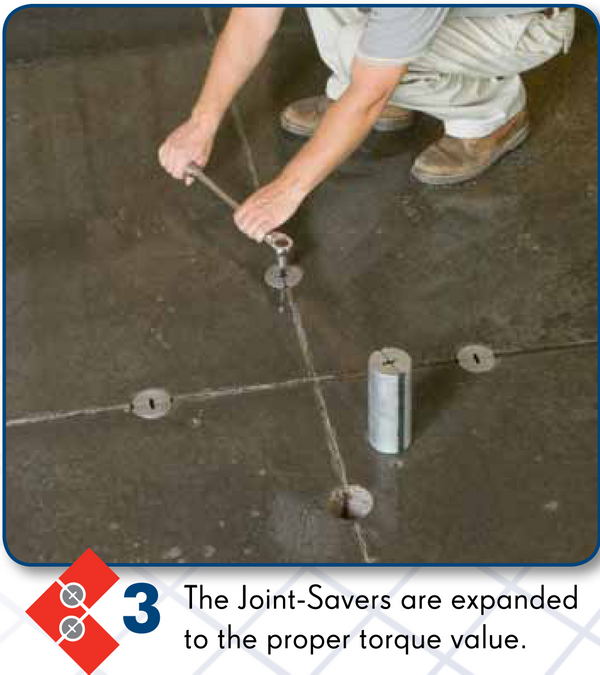 The Joint-Saver® is a fast, cost-effective fix. 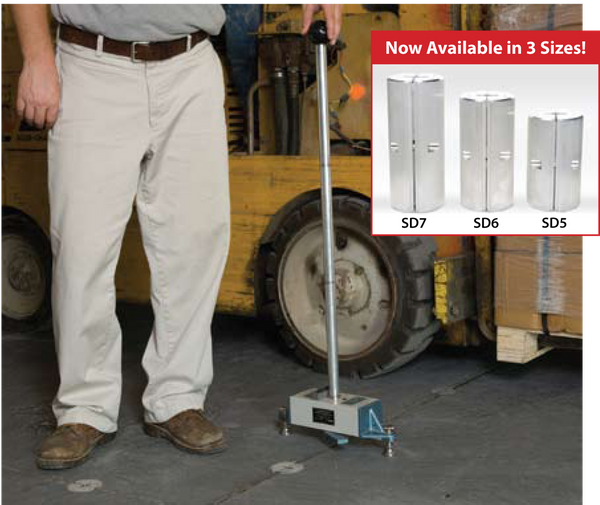 Now available in threes sizes, the SD5, SD6 and SD7 Joint-Savers can accommodate a greater range of floor thicknesses. 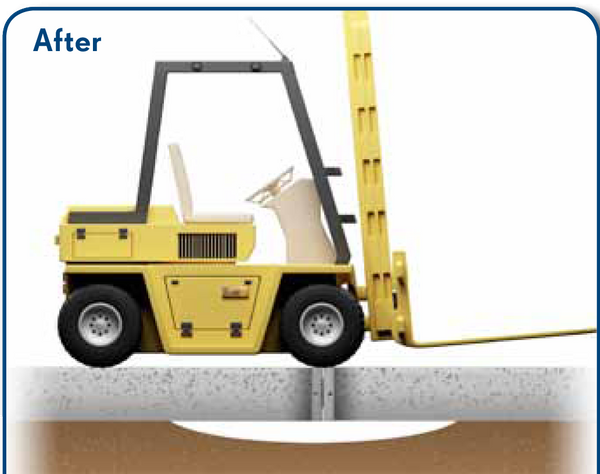 You can eliminate damaging deflection and restore smooth, positive load transfer at all joints and cracks - permanently. 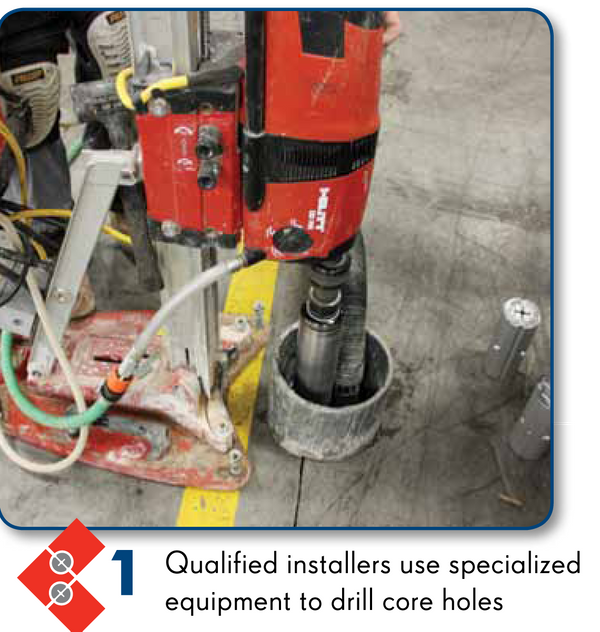 The Joint-Saver has also been proven in cold environments and can withstand large temperature swings.Be fast, efficient and more profitable - the way it was originally planned - by repairing your floors with the Joint-Saver. Restore positive load transfer at joints. 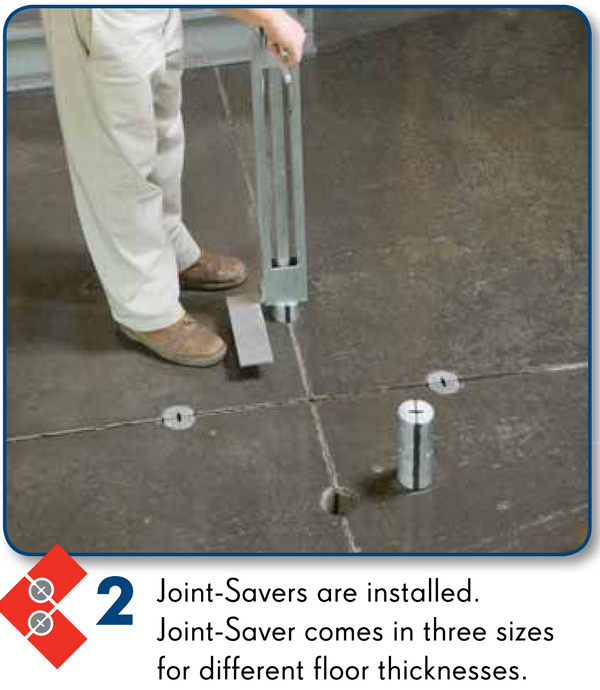 Joint-Saver installs quickly with very little downtime. 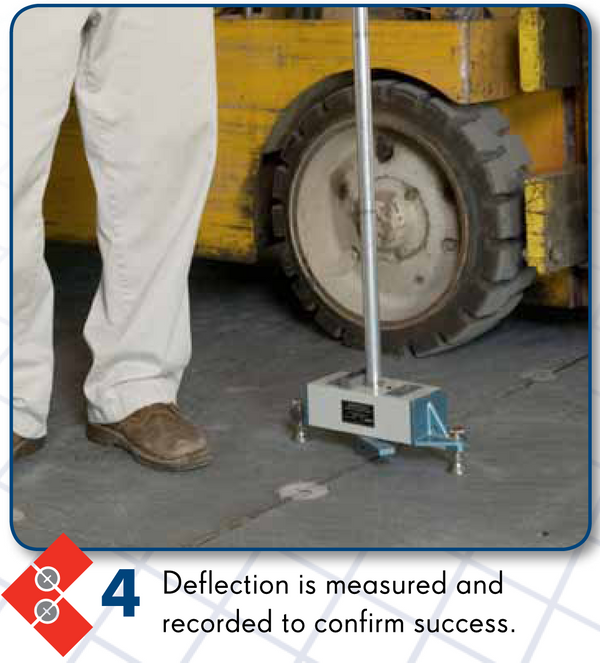 Immediately increases productivity while decreasing vehicle maintenance and downtime. Cost effectively lowers the risk of accidents, injuries, and damaged products. 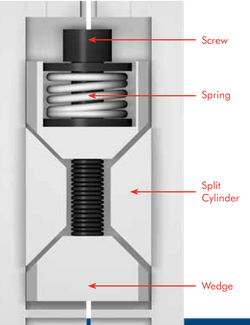 Increases profitability by improving operations efficiency while lowering maintenance and reducing management costs.